The word therapy is indeed a bit scary. You say it in your head a few times and then start to have visions of the stereotypical therapist from movies….let me see if I have this right…. I bet you’re picturing a stale and clinical room, a lounge just waiting for you lay on it, and the therapist, let me guess, he or she would be sitting in a chair pointed at that lounge, and holding a clipboard ready to write goodness knows what about everything you say. Ok, here’s what I’m doing to hopefully change your views on therapy. The Room is not dull, clinical or stale. It has the feel of a loungeroom and is comfortable and relaxed. The Counsellor (that’s me) will not write for the entire session. She will talk to you about exactly what kinds of things she will be jotting down, like your family tree, the names of people in your life and notes about your progress so you can both keep track of how you are travelling towards your goals. Positive self-image – Gain a more positive attitude about yourself and realise ares where you may have been sabotaging yourself from successes. Inspiration to Others – Guide you to inspire others and share your progress and lessons you have learnt. 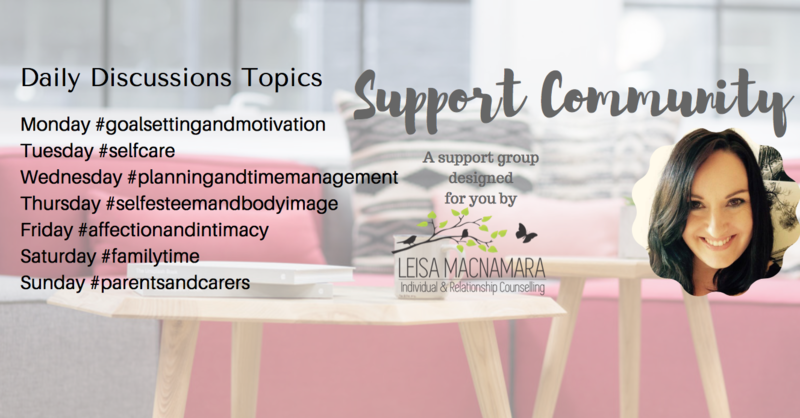 If you are in doubt as to whether you need counselling, please do not hesitate to contact me, (click here) I would be only too happy to explain the counselling process to you. I offer online, phone and Skype sessions too so if you’re out of the area I can still help you.